The club offers the chance for older swimmers to help coach the younger swimmers, many of your young helpers go onto complete their Pool Lifeguard and Swim England Teacher Certificates. 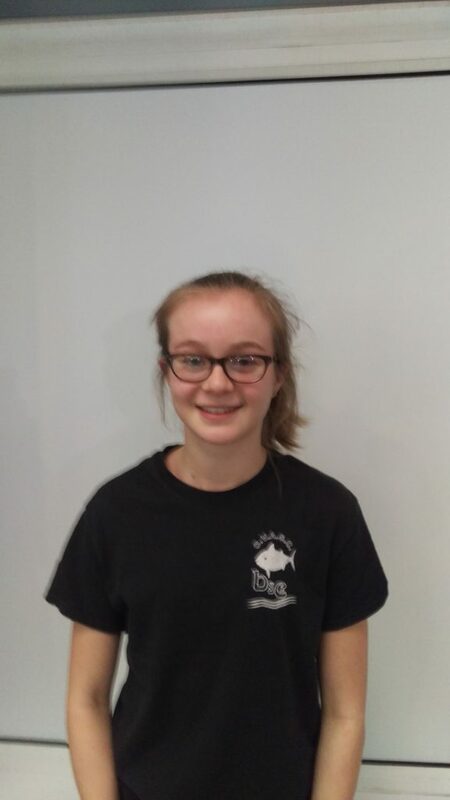 Beth has been a swimmer with the club for several years. She has represented the club in Galas and on our German exchange. She began helping on the poolside last year and at the moment helps with Lane 1. Beth was Club Captain until recently. Abby has swum with the club for several years. 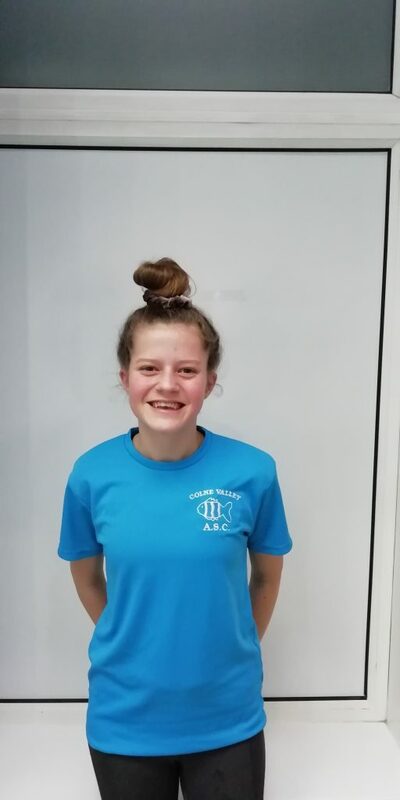 She regularly competes at Kirklees & District Galas and has taken part in the Germany exchange, she recently completed her Swim England Assistant Teacher and RLSS Pool Lifeguard qualification. Abby helps with Lane 3 in the 2nd session. Amy has been part of the club for several years. 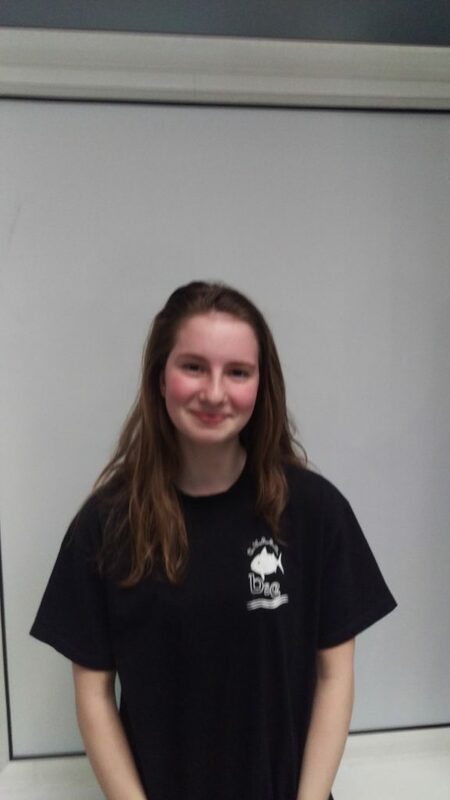 She regularly competes at Kirklees & District Galas and has taken part in the German exchange. She helps in the 1st session with Lane 2 & 3 and the 2nd session with Lane 4. 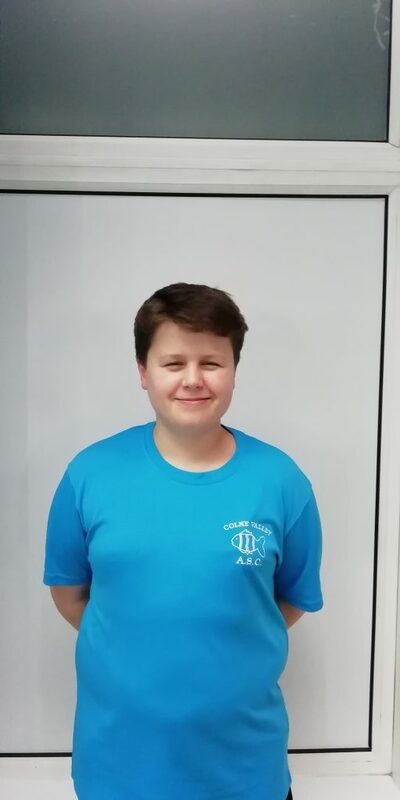 Amy has recently completed her Pool Lifeguard Qualification and is currently the Clubs Girls Captain. James has been with the club for several years. 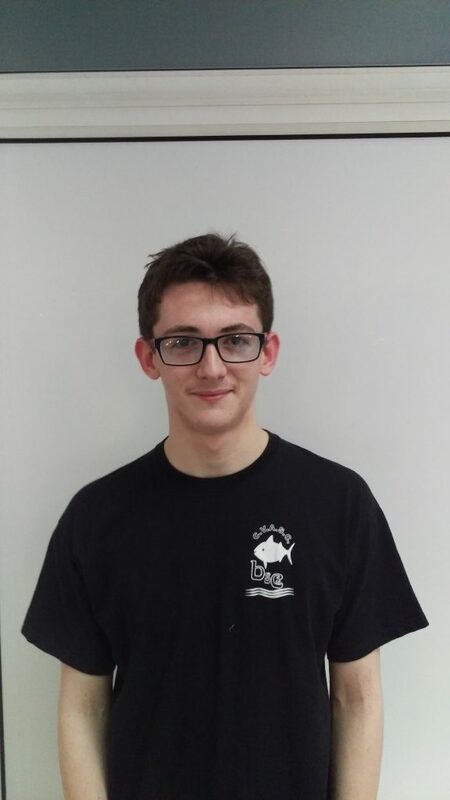 He regularly competes for club in the Kirklees & District Galas and has taken part in the German exchange, he has recently completed his Swim England Assistant Teacher Qualification. He helps with the 1st session, Lanes 4 and in the 2nd session with Lane 1. Abbie has been with the club for several years. 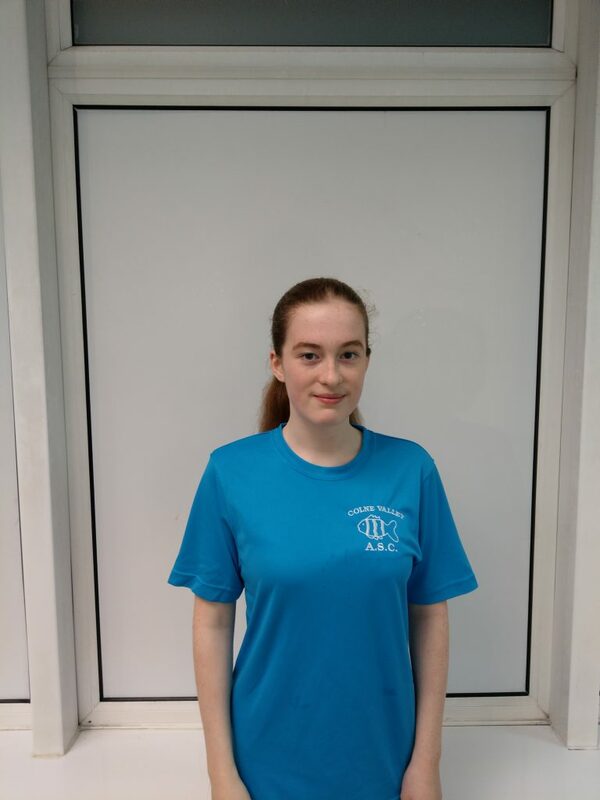 She has regularly competes for the club in the Kirklees & District galas and has taken part in the German exchange trip. She has recently started helping with the 2nd session with Lane 1. Phoebe has been with the club for several years. 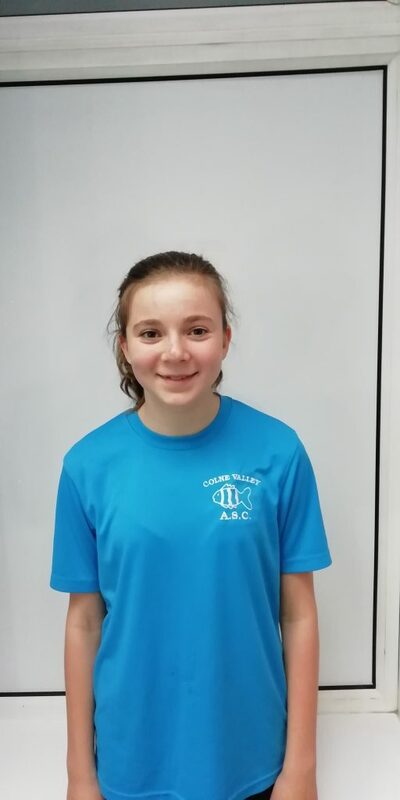 She regularly competes for the club in the Kirklees & District Galas and has taken part in the German exchange trip. Phoebe has just started helping with the 2nd session. Ruby has been with the club since she was 5, learning to swim here. She has taken part in the German exchange trip. Ruby helps with the 1st session. Teddy learnt to swim the club. He has taken part in the German exchange trip. Teddy helps with the 1st & 2nd sessions.